Hong Kong, Design Institute for Social Innovation at HK PolyU: ‘The Great Small’, a three-month exhibition and a conference with keynote speakers Sheila Levrant De Bretteville, Yale University, New Haven/USA; Elizabeth ‘Dori’ Tunstall, Swinburne University of Technology, Melbourne/Australia; Uta Brandes, Technical University Cologne. 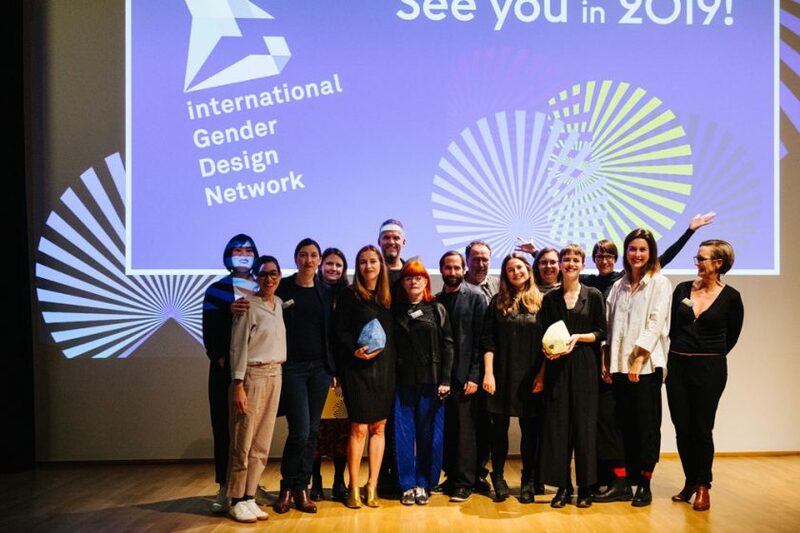 Annual award for outstanding gender-sensitive design, awarded in two categories: ‘Evolution’ recognises both established and young companies, agencies or other initiatives that explicitly support the cause of gender-sensitive design and whose work unites an all-embracing, convincing approach with excellence in design and execution. 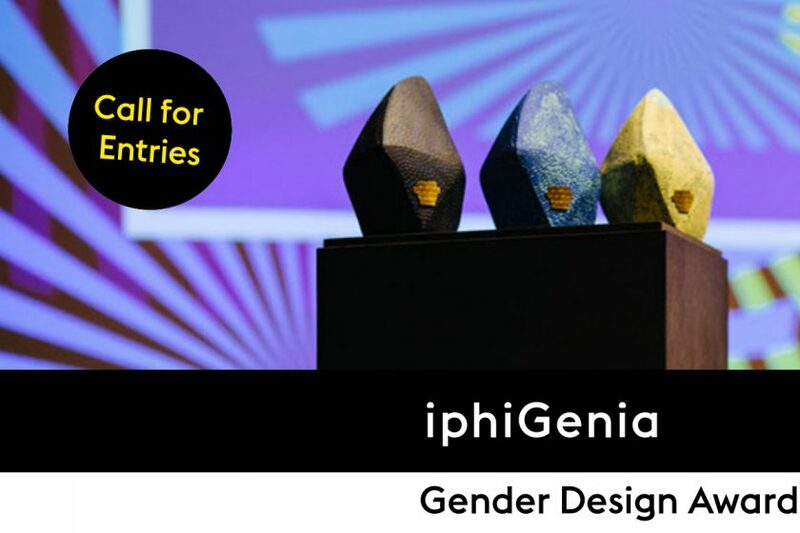 The iphiGenia Gender Design Award ‘Revolution’ recognises an individual product (including campaigns, communication design, digital designs, services etc.) 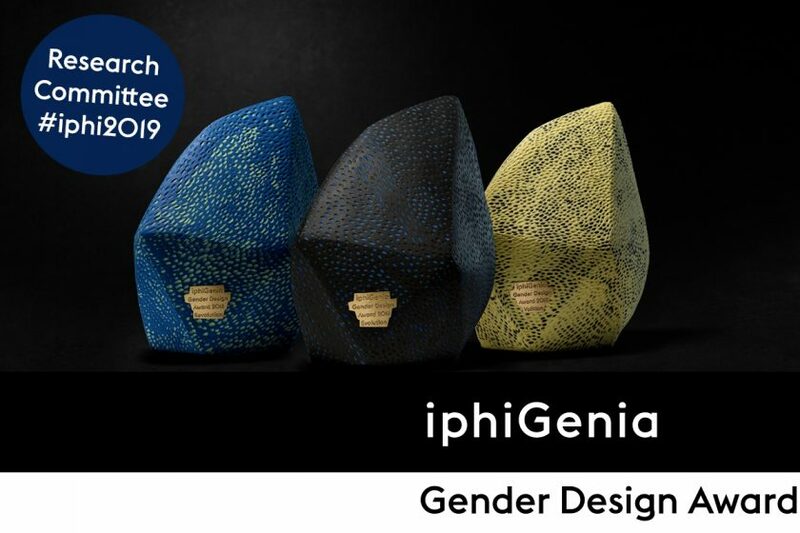 showing a credible and innovative fusion of gender-sensitivity and intelligent design.